For more than twelve years, Zurich-based artist Felix Studinka has been observing a chestnut tree near his home and capturing his impressions almost daily in small-format, charcoal drawings. 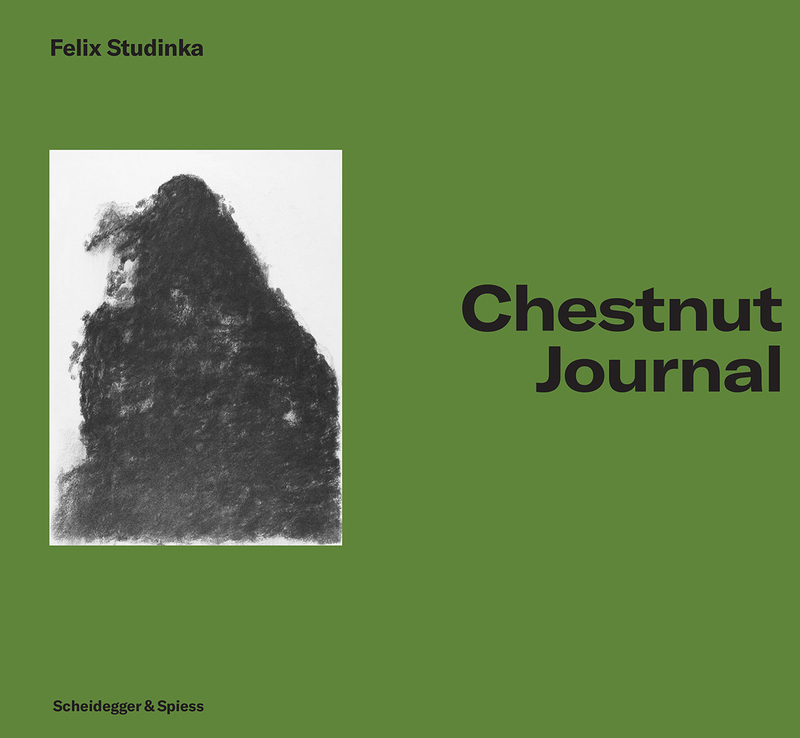 Studinka’s Chestnut Journal represents an artist’s study of our relationship to the world and offer insight into his distinct way of seeing and his approach to reality and to his environment. Published here for the first time is a selection of two hundred of Studinka’s particularly expressive drawings from Chestnut Journal. Alongside the beautifully rendered drawings, the book offers essays by art historian Erich Franz, exploring Studinka’s distinct creative process, and literature scholar Marco Baschera, who looks at the artist and his work from a philosophical perspective.